Customer satisfaction is essential in building long-term, profitable relationships ultimately leading to customer loyalty and repeat business. It is a well-known fact that acquiring a customer is a lot more expensive than retaining an existing one. What’s more, the level of service a company offers may be the deciding factor in a customer’s level of loyalty and whether or not they continue to do business with that company. By anticipating customer’s needs, improving responsiveness, and delivering consistent service companies can improve customer’s overall perception of the quality of service. 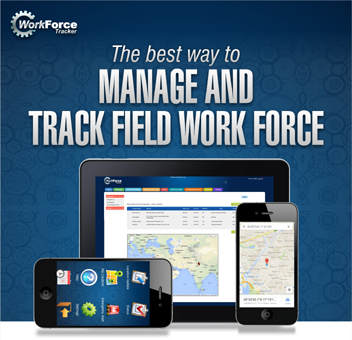 Work Force Tracker provides easy-to-use functionality, intelligent knowledge base, and comprehensive customer repository to track problems and potentially identify many problems before they occur. With this valuable information companies can make provide preventive maintenance, minimizing the need for another service call – customer satisfaction is increased and costly unscheduled service visits can be avoided. 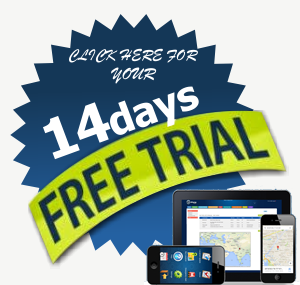 By having anytime, anywhere access to customer information, repair histories, parts availability and technical product specifications, the field engineer can be properly prepared and complete all of the work during the first visit saving both the service company and the customer money and time. Contact center and field personnel are empowered with visual alerts, automatic escalation, scripting and question tress, a full-range of corporate knowledge stores all at the tip of their fingers to optimize the customer interaction process. Integrated, multi-channel inbound/outbound capabilities provide for unparalleled customer support whether it is placing an order, updating records, making payments, receiving remote support or scheduling a service call – increasing first call resolution, decreasing call center times and costs, and delivering consistent level of service. Today customers have very high expectations and expect fast, appropriate and accurate information from the companies they do business with. 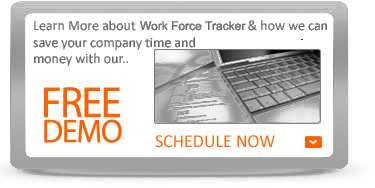 Work Force Tracker's customer self-service capabilities provide your customers with the information they need when they want it, ultimately improving customer satisfaction and strengthening loyalty. With Work Force Tracker's robust solution you can improve invoicing accuracy, automate contract renewals as well as offer customized service agreements all geared to improving your relationship with the customer while simultaneously increasing revenues.